Three U.S. senators reintroduced legislation on Wednesday to improve the safety and security of decommissioning nuclear reactors and their spent fuel. A trio of bills supported by Sens. 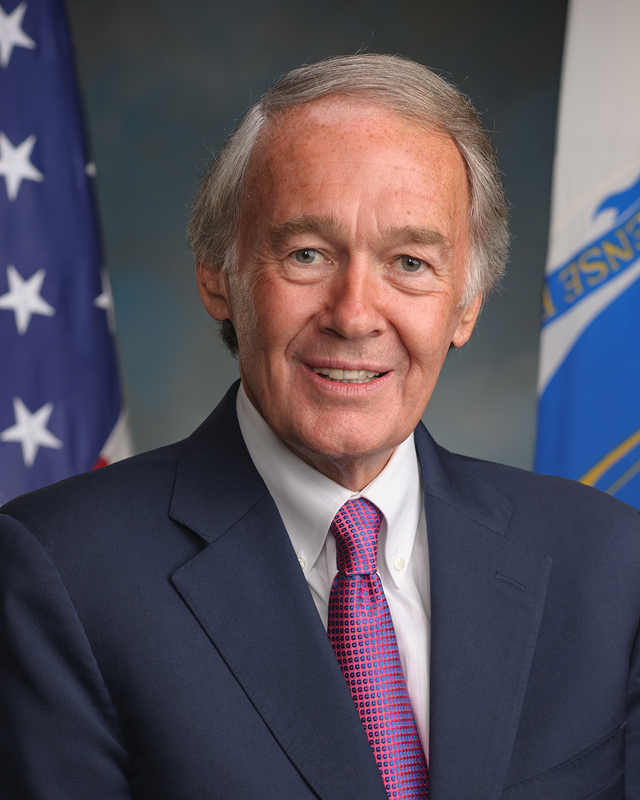 Edward Markey (D-MA), Barbara Boxer (D-CA) and Bernie Sanders (I-VT) address Nuclear Regulatory Commission (NRC) exemptions for spent fuel, local input on decommissioning plans and fuel storage. Sanders said it is wrong that today the public and the states have no say – and no recourse -- in decommissioning plans.